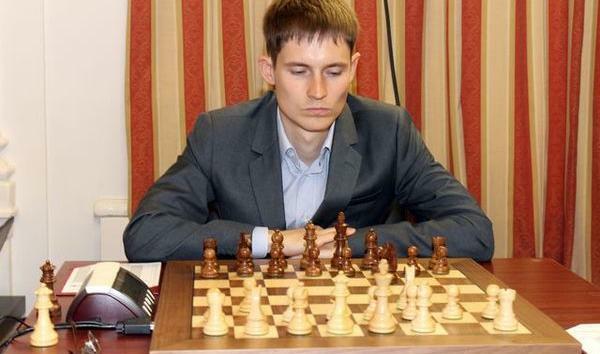 " Artyom Timofeev (Russian: Артём Тимофеев; born January 6, 1985 in Kazan) is a Russian chess grandmaster. 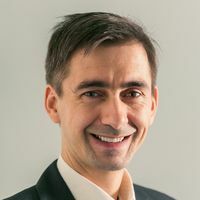 He finished equal first and runner-up on tiebreak in the World Under-14 Chess Championship in 1999 and won the European Under-18 Chess Championship in 2000. He tied for first with Evgeniy Najer, Kaido Külaots, Zoltan Gyimesi, Sergey Grigoriants and Oleg Korneev at the Cappelle-la-Grande Open of 2004, finishing third on tiebreak. In 2005 he won the Russian U-20 Championshipand tied for 2nd-5th with Kamil Mitoń, Zhang Pengxiang and Lázaro Bruzón at the Samba Cup in Skanderborg, Denmark. In the latter event he also won the brilliancy prize for his game against Liviu-Dieter Nisipeanu. Timofeev participated in the Chess World Cup 2005, where he reached the second round and lost to Emil Sutovsky. He won the 2008 Moscow Open. In the same year he also won the Russian Championship Higher League, therefore qualifying for the Superfinal of the Russian Chess Championship, held in October 2008, where he scored 6/11, finishing seventh out of twelve participants. In 2009 Timofeev participated in the Elite group of the 44th Capablanca Memorial, a category 17 double round-robin tournament, where he scored 4 points out of 10. In the Chess World Cup 2009 he was eliminated in the second round by Sergey Karjakin. In 2010 he won the bronze medal at the 11th European Individual Chess Championship held in Rijeka. This result enabled him to qualify for the Chess World Cup 2011, in which he was knocked out in the first round by Sergei Azarov. In 2014 he won the Tikhookeansky Meridian rapid tournament in Vladivostok, edging out Vladimir Belous and Dmitry Bocharov on tiebreak, after all finished on 8.5/11.